On Wednesday, in Ottawa, Members of Parliament voted down Private Member’s Bill C-291 for mandatory labelling of genetically modified foods. 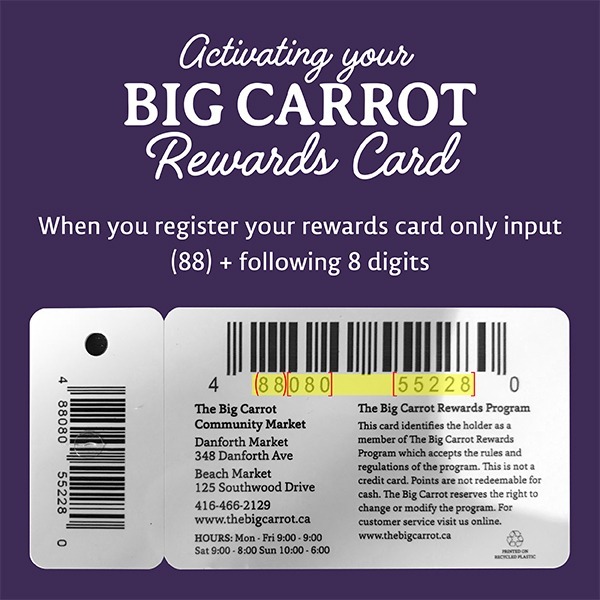 As a community, Big Carrot staff and shoppers actively supported this bill and its commitment to transparency in our food system. We championed your petitions to our MP Julie Dabrusin, participated in a whirlwind delegation to Ottawa and twitter stormed the twitter sphere to name just a few activities. 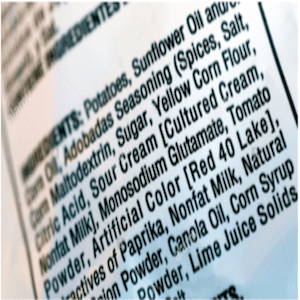 The right to know what is in our food is the foundation of the mandatory labelling movement. It is the rejection of this basic premise that makes this defeat particularly disappointing, if not surprising. And so, Canada remains one of the only developed nations of the world without mandatory GMO labelling. In spite of the fact that polls over the last twenty years consistently show that over 75 percent of Canadians want GM foods labelled. 64 countries around the world have mandatory labelling of GM foods. There was a particular urgency during this round of advocacy considering the world’s first GM food animal – a GM Atlantic salmon – could be sold in Canada as early as 2018. A GM apple and GM potato have also recently been approved in Canada, but are not yet on the food market in Canada. These products will never be sold on the shelves at The Big Carrot but we want all shoppers to have the same opportunity to identify and avoid these products, should they choose to, no matter where they shop. Since our government has not taken the necessary steps to make this happen, major retailers must step up and pledge not to sell the newly approved GM salmon, GM apple and GM potato. Check out how you can get involved in these market campaigns here. Although we do not have mandatory labelling, we do have all kinds of ways to consciously choose sustainable non-GMO foods. We can choose whole, nutritious non-GMO foods, we can choose Non-GMO Project verified products and most importantly, we can choose Organic to have the greatest impact. When we choose Organic we are doing so much more than just reducing our exposure to toxic chemicals, antibiotics or GMOs- we are investing in a system of regenerative agriculture that will help us save this beautiful planet. Collectively, our choices will shape the future of food. We vote with our dollars. Let’s vote for transparency by choosing producers and food companies who have invested in a traceable, transparent system like Organic and the Non-GMO Project. Let’s vote for our right to know, since so many of our elected officials did not. Please take a minute to drop your MP an email. They deserve our thanks, especially from their constituents.